Owning a vehicle is one of the largest financial investments you’ll make. So, why not protect that investment? One of the easiest ways to protect your vehicle (as well as those who travel in and around it) is by adhering to your vehicle’s factory recommended maintenance schedule. Regularly scheduled car maintenance and repair can help extend the life of your car as well as prevent high-cost auto repairs. 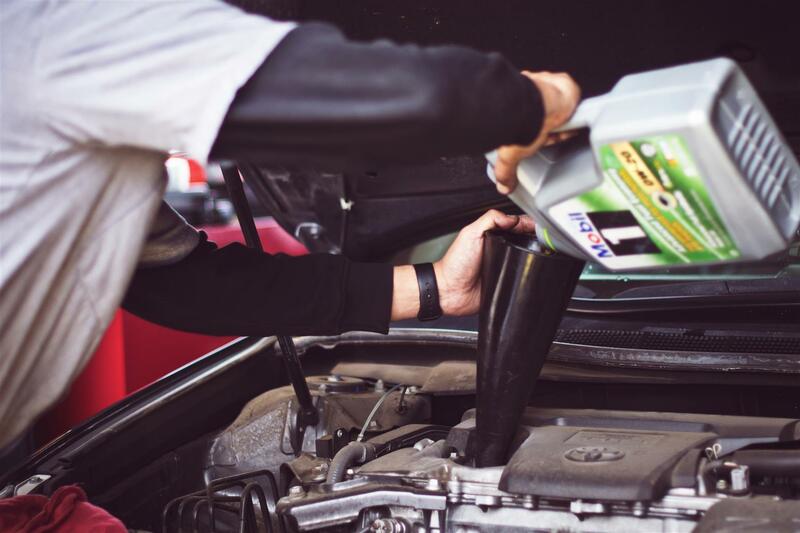 Whether you own a classic BMW, or a brand new Audi, our team of trusted automotive professionals understand just how important your car is to you, and we know exactly what type of preventive maintenance your car needs. Read more about the importance of vehicle maintenance. Each vehicle comes with it’s own specific car maintenance schedule, put forth by the auto manufacturer. However, many people don’t even bother to glance at their factory scheduled maintenance milestones! At Reliable Import Service, we can help you determine what your manufacturer’s suggested scheduled maintenance is, and we can make recommendations as to when your vehicle should be brought in for repairs and/or service. Whether you’re just getting settled into a new vehicle, or you’re prepping to sell your current vehicle, you can trust the professional auto mechanics at Reliable Import Service. We offer unmatched automotive expertise, exceptional customer service, and quality vehicle maintenance & repair.